Although not strictly required, either the Compact Flash Module or IDE Hard Disc Module are recommended for storage. The Compact Flash Module includes a blank CF card, but you will have to provide your own IDE hard drive for use with the IDE Module. Assembly of the kit is very straightforward for anyone with basic soldering skills. All components are through-hole, except for the compact flash socket which is pre-soldered. All chips are socketed. When assembled, the RC2014 Zed boots in to either CP/M 2.2 or Z-System. This can be accessed through an FTDI cable and a terminal program (PuTTY, TeraTerm, Screen, etc) on your PC or laptop. 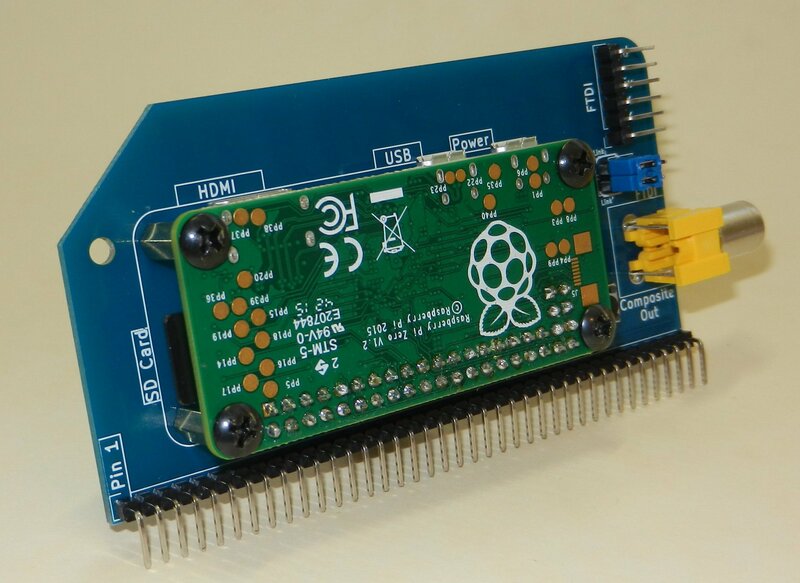 Alternatively, you can use a Pi Zero Serial Terminal to plug in directly to monitor & keyboard. 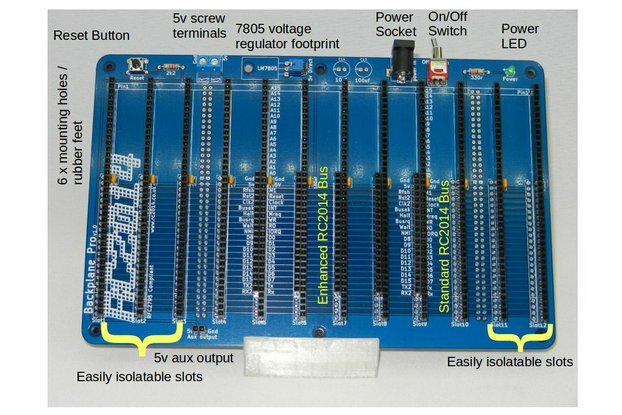 Each of the modules are available individually if you are upgrading an existing RC2014, or have non-standard requirements. However, for a complete computer kit, buying the RC2014 Zed or RC2014 Zed Pro will work out cheaper. 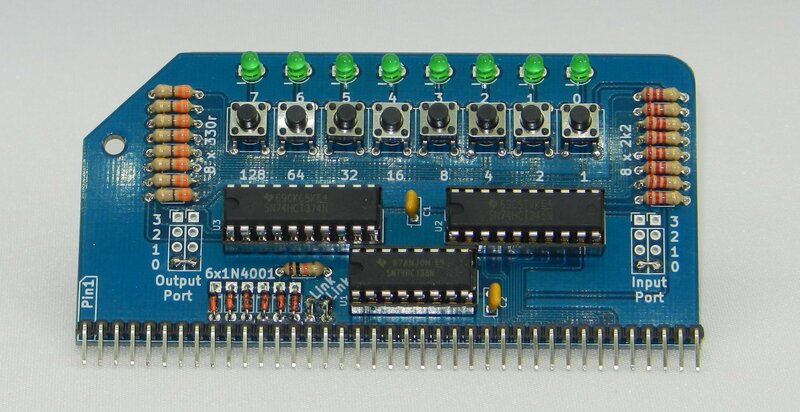 Note  Whilst the non-Pro version of the RC2014 Zed includes a Dual Serial Module and a Dual Clock Module, in order to run the 2nd serial port at a different speed than the 1st serial port, you will need to connect a jumper wire between the two modules. The RC2014 Zed Pro does not have this limitation .